South Korea's famous actress Ha Ji-Won (河智苑) is currently undergoing a very difficult time of her life after she recently lost her blood brother the late Jeon Tae-Su, her management company has recently announced. Her younger brother, Jeon Tae-Su (田汰遂), a rising actor, died at the age of 34 on Jan. 21 (Sunday), 2018. He was being treated with the depressive disorder at a Seoul hospital at the time of his death, according the management company. He became a TV actor when he first appeared a soap opera on the local SBS TV in 2007. He appeared in various TV dramas until 2014. 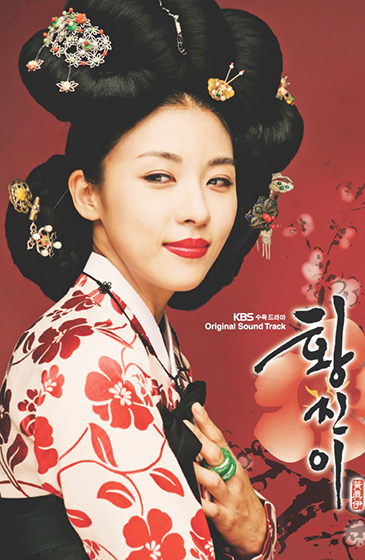 Widely known as her stage name Ha Ji-Won, the 40-year-old actress' real and legal name is Jeon Hae-Rim (田海林). According to the company "Sun & Moon Entertainment," Ha has been known to have the really close brotherhood with her late brother. Ha and the late actor's friends became particularly sad because of surprise death amid a report that the physical conditions of the actor were improving. He is known to spend everyday, remembering her late brother through various SNS sites on the internet. On Jan. 24, 2018 she left a special message at her Instagram page, saying "Beautiful star! May you reborn in the different world where the star will shine more brightly." 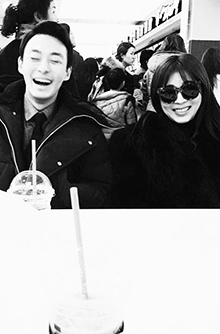 As a sign of her condolence she uploaded a black-and-white photo of her brightly beaming with her late brother. He message ends with the following writing. "I would love you as the star to be loved by all the people of the world. My beautiful star, My brother Tae-Su!" 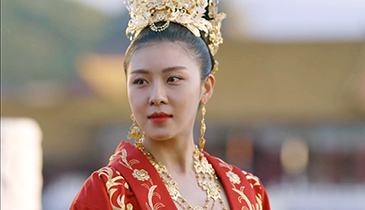 Ha Ji-Won (河智苑) was born on June 28, 1978. She rose to her stardom in early 2000s when she appeared such famous historial dramas Damo (2003), Hwang Jini (2006), and Empress Ki (2013). She began to be famous in 2004 when she appeared in the melodrama "Something Happened in Bali (2004)." Her other famous TV dramas include Secret Garden (2010), the romantic comedy series, and "Hospital Ship (2017)," the medical romantic series. She has also starred in several films. She is one of South Korea's most sought after and highly acclaimed actresses. She is particularly known for her versatility in pulling off roles in various genres such as action, comedy, horror, drama, and sports.